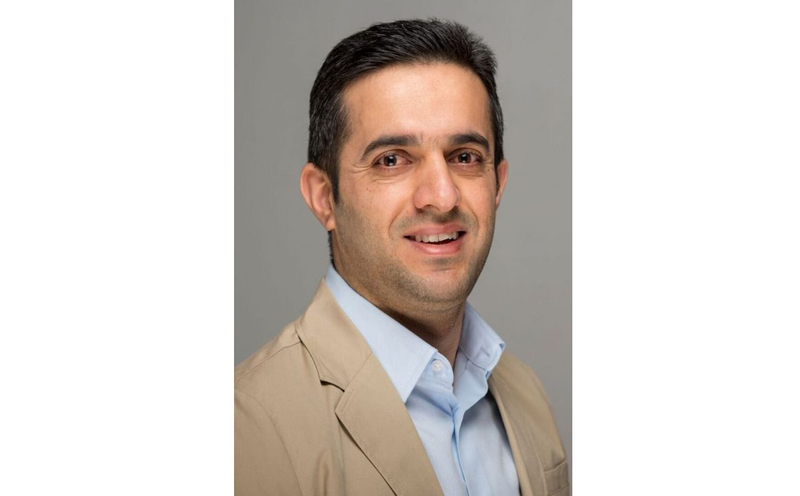 Dr. Habib Dagher, executive director of the UMaine Composites Center, was recognized as one of 2016 Top 25 Newsmakers by Engineering-News Record (ENR), the premier US publication covering the global construction industry, first published in 1917, at an award ceremony in Manhattan on April 13, 2017. 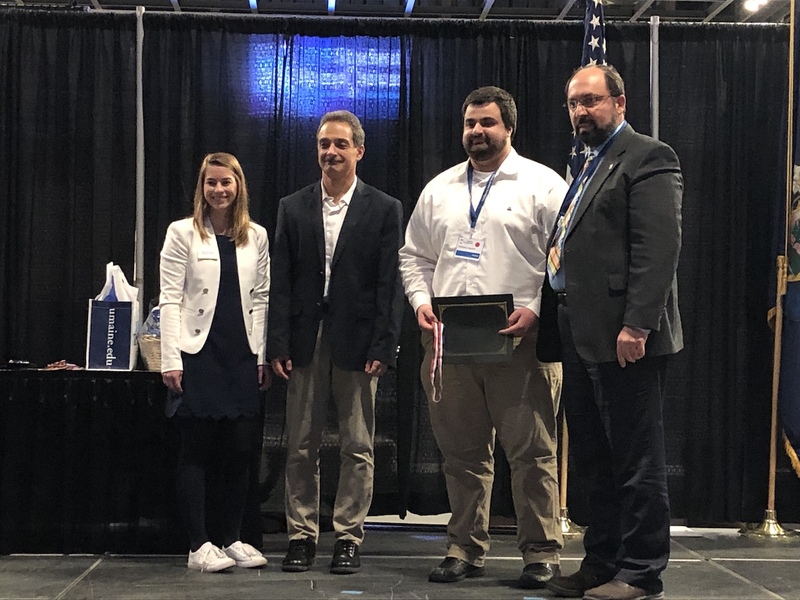 The award was given to Dagher for achievements related to the New England Aqua Ventus I offshore wind demonstration project, ocean energy innovations, and directing the University of Maine Advanced Structures and Composites Center. The award was given at a lunch attended by 300 construction industry professionals, and was recognized at a black tie dinner that evening that drew 1,000 people. 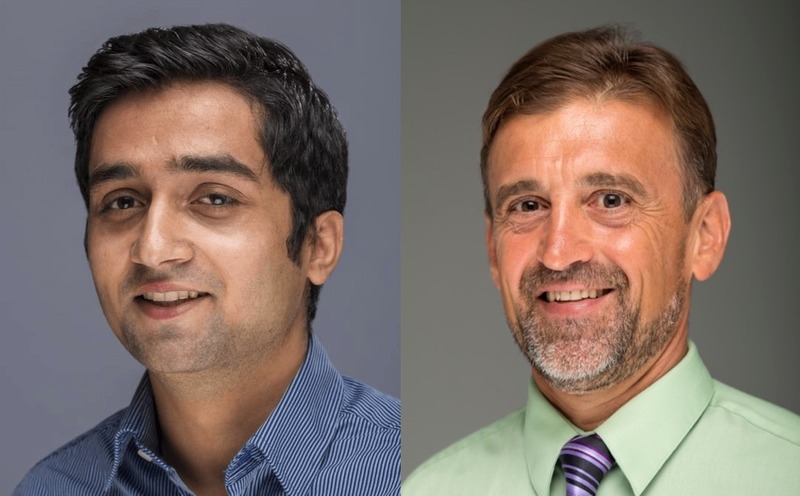 The editors of Engineering News-Record collectively decide each year to recognize 25 individuals who they feel have served the best interests of the construction industry and the public. 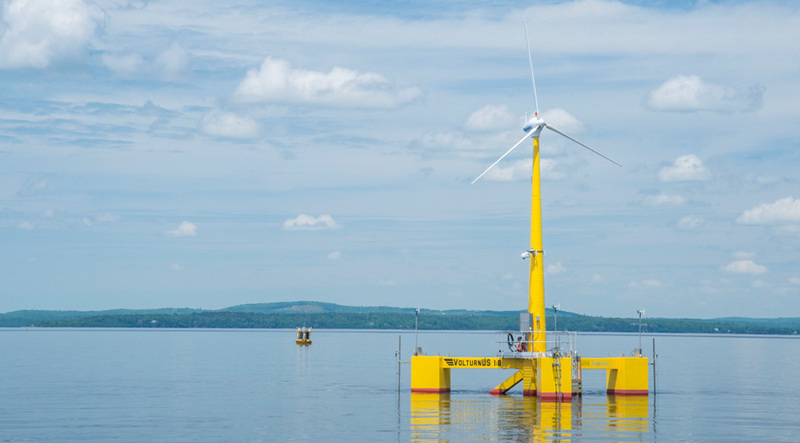 The award is particularly notable given ENR’s presence as one of the leading north american engineering and construction industry publications whose audience includes contractors, project owners, engineers, architects, government regulators and industry suppliers.